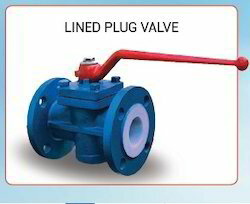 Leading Manufacturer of ptfe lined plug valve from Pune. Lined Plug Valve offered can be developed as per pressure difference and temperature variation range. Looking for “Lined Plug Valves”?